We Drink Your Milkshake! 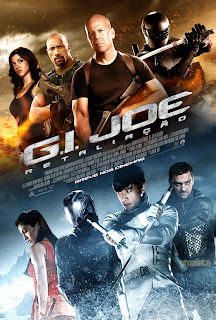 : 2nd GI JOE RETALIATION Trailer Drops! Now with 75% More Tatum! Strictly speaking, this trailer doesn't have nearly the same punch that first trailer did. The music isn't nearly as epic as the dubstep Seven Nation Army which was definitely part of what made the original trailer so badass. However, it does have a lot of great scenes with Zartan as the President, Storm Shadow, the new Cobra Commander outfit and even better, there will be a H.I.S.S. Tank in this movie! 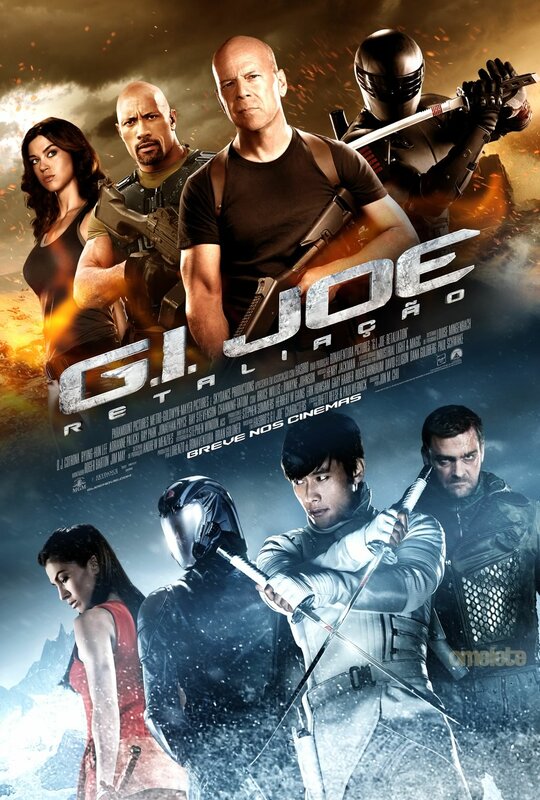 GI JOE: RETALIATION comes out supposedly on March 29th, 2013 It is directed by John Chu. It stars Channing Tatum, Dwayne Johnson, Byung-Hung Lee, Ray Stevenson, Adrienne Palicki, and Johnathan Pryce.